Off Licence News offers unparalleled access to the key sectors in the UK off trade, from the head offices of major multiples to independent retailers and convenience stores. This is all independently qualified by our ABC profile, a guarantee of our unrivelled coverage. No other titles cover the UK off trade in such depth, and with more than 144 years of industry experiencee, Off Licence News offers the most authoritative and objective news in the industry, with a multi award winning editorial team. Muntons plc are an established family owned business aiming to provide the very best service to the Brewing Industry. Muntons continue to invest in people and technology whilst holding onto our Traditional values. Our Malts and Brewing Extract tools are delivered throughout the UK. 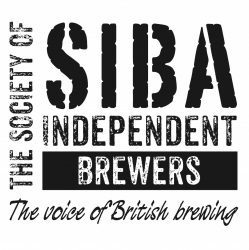 Suppliers to the trade; administers the Feed Assurance Scheme for brewers within progressive beer duty and oversees nationally accredited training for cellar service engineers. 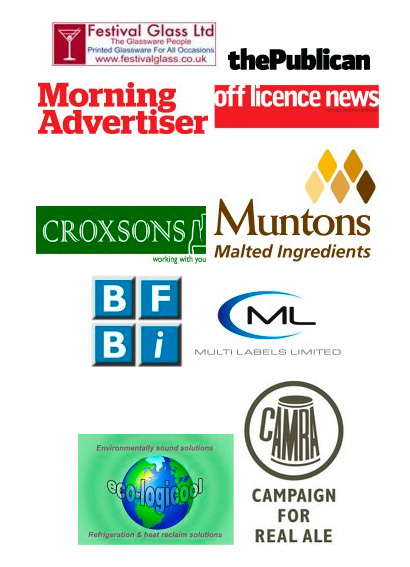 Multi Labels is a family owned and managed company with over 21 years experience, combining a friendly professional approach with a comprehensive knowledge of the beverage sector resulting in premium self adhesive labels at competitive prices. We welcome all enquiries and will work closely with you to develop your bottled products. Sustainable solutions for heating and cooling systems. We can design, and install energy efficient cooling systems and integrate heat reclaim in an environmentally friendly way. We can redesign the way your brewery produces its cooling and change the wasted heat into reusable heat with lower running costs and global impact. CAMRA campaigns for real ale, real pubs and consumer rights. We are an independent, voluntary organisation with 80,000 members and have been described as the most successful consumer group in Europe. CAMRA promotes good-quality real ale and pubs, as well as acting as the consumer’s champion in relation to the UK and European beer and drinks industry.